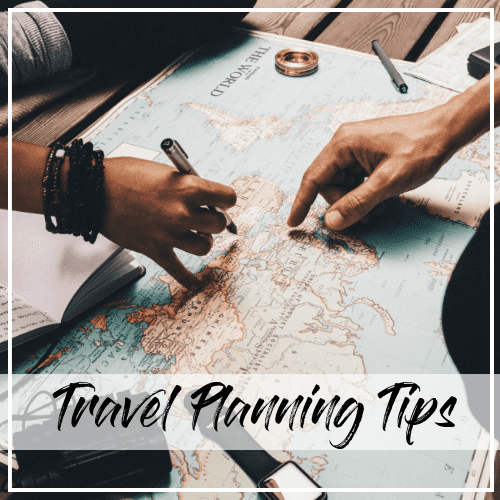 I love the practice of efficient travel, and always try to collect travel tips and hacks from all the frequent travelers that I know. 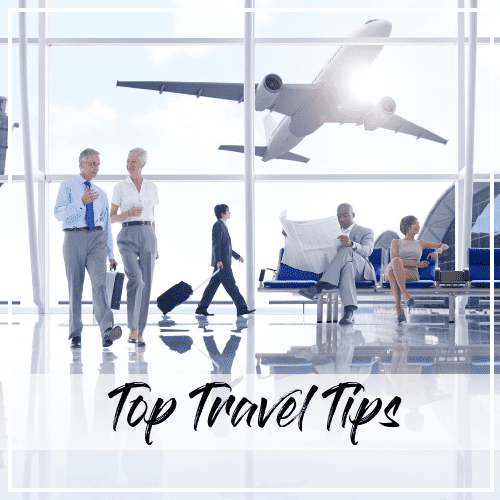 Being equipped with the appropriate travel tips can help you navigate the challenges and annoyances that often come up while on the road or in the air. This page covers my top travel tips (broadly), and my favorite tips/hacks for packing, planning, rewards travel, and accessories. Note, this page will be updated regularly, so please check back for updates! This section covers my favorite top travel tips. This category is particularly helpful for those new to international or extended travel. The tips you'll find here have saved me a lot of time and energy during my travels. Here you'll find a collection of my best tips for planning your trips. For more country-specific information, see my Travel Guides page, linked in the header above. My personal motto for packing is that if you aren't packing light, you aren't doing it right! 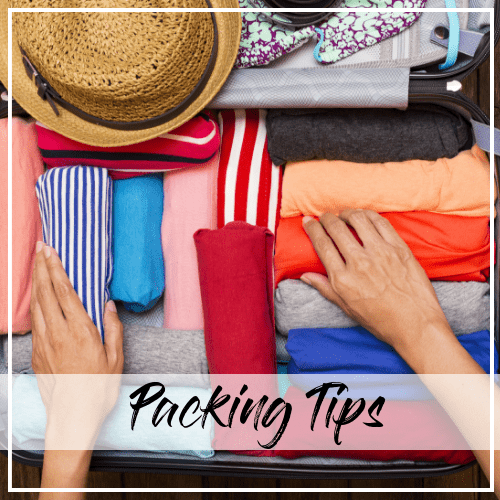 This section includes my best tips for packing comprehensively AND efficiently. 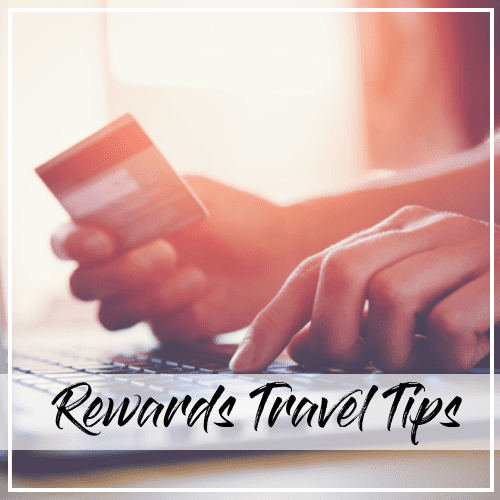 Rewards travel is one of my favorite travel hacks. I've been able to travel to multiple countries a year by just using points! Check out the posts in the section for more details. 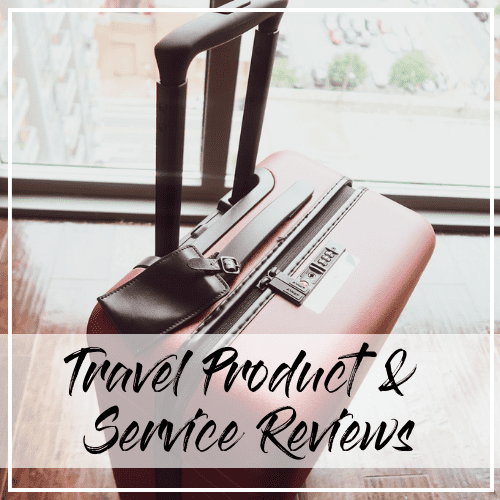 There are a lot of travel products / services out there, so I'm providing my personal faves so that you can narrow down your decisions.